I think I prefer them to actual gifts!! And our family is BIG on them. So big, in fact, I made each family member their own unique BAG. That’s right, not a stocking, a full-on bag! 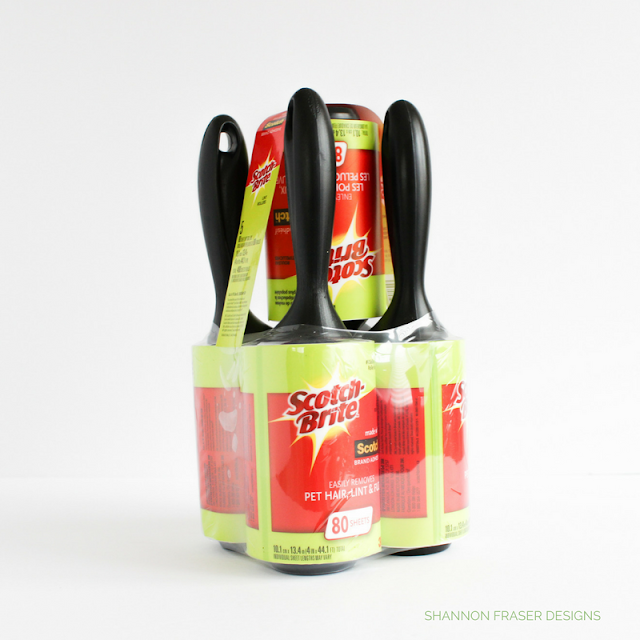 We’ve got that much loot that a stocking just doesn’t cut it! These stocking bags were one of the first projects I tackled when I started sewing. 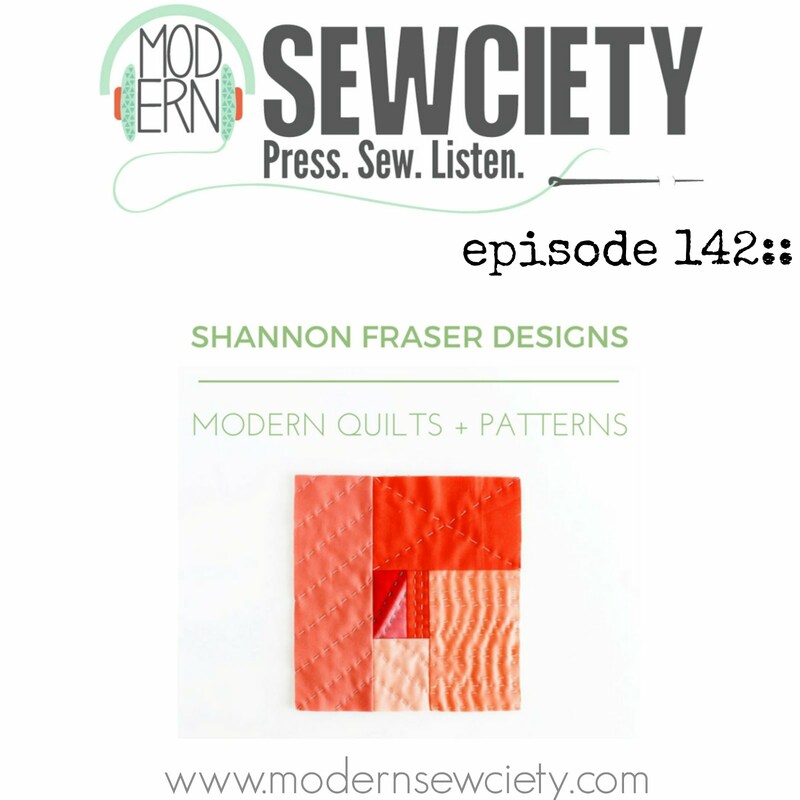 I even talked about them during my chat with Stephanie on the Modern Sewciety Podcast 😉 Can you say obsessed?! 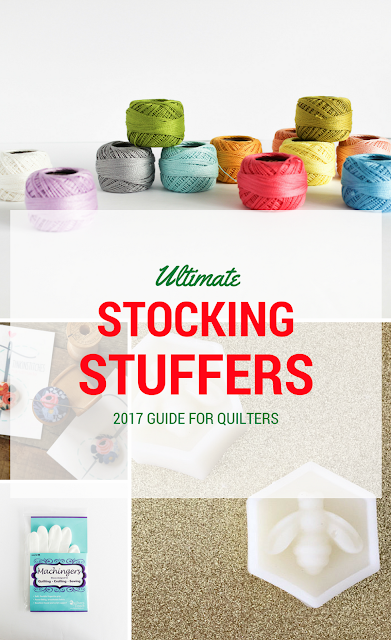 So, I’m in a unique position to highlight some of the ultimate stocking stuffers for quilters. 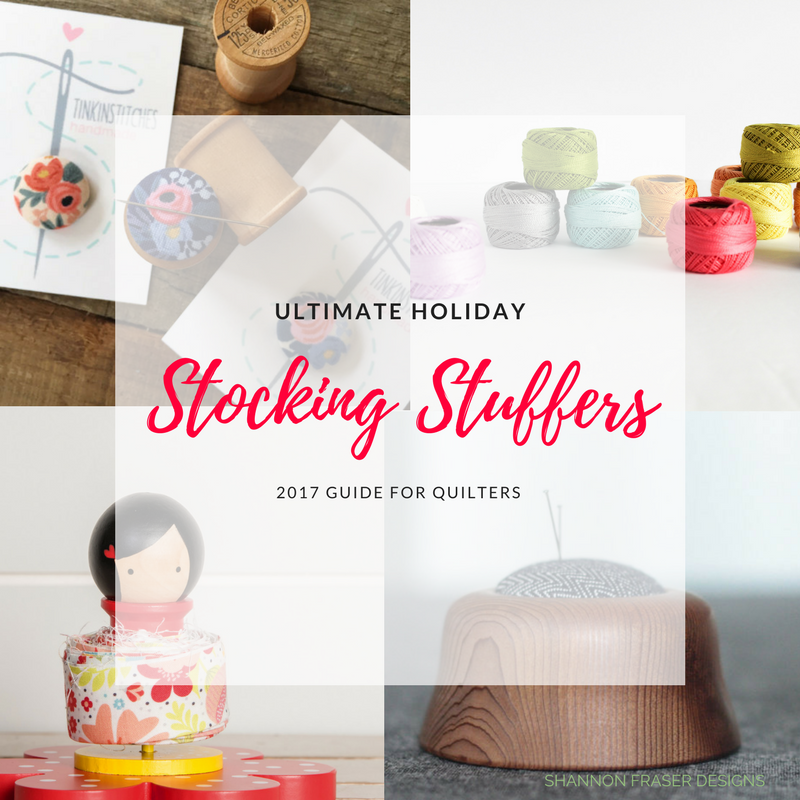 I know I shared my 2017 Holiday Gift Guide for Quilters the other week, but stocking stuffers is where it’s AT. And have I got the list for you! Settle in my friends. 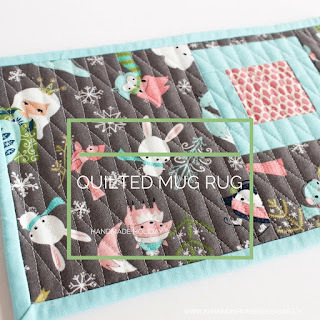 Grab a cup of coffee and enjoy all the quilty eye candy I’m about to share with you!! I’ve divvied up the list by price point – under $5 all the way to under $50 – to help make shopping a little easier for you! Tilda Adhesive Fabric Tape - It would be totally unexpected but isn’t that the fun of stocking stuffers, after all?! 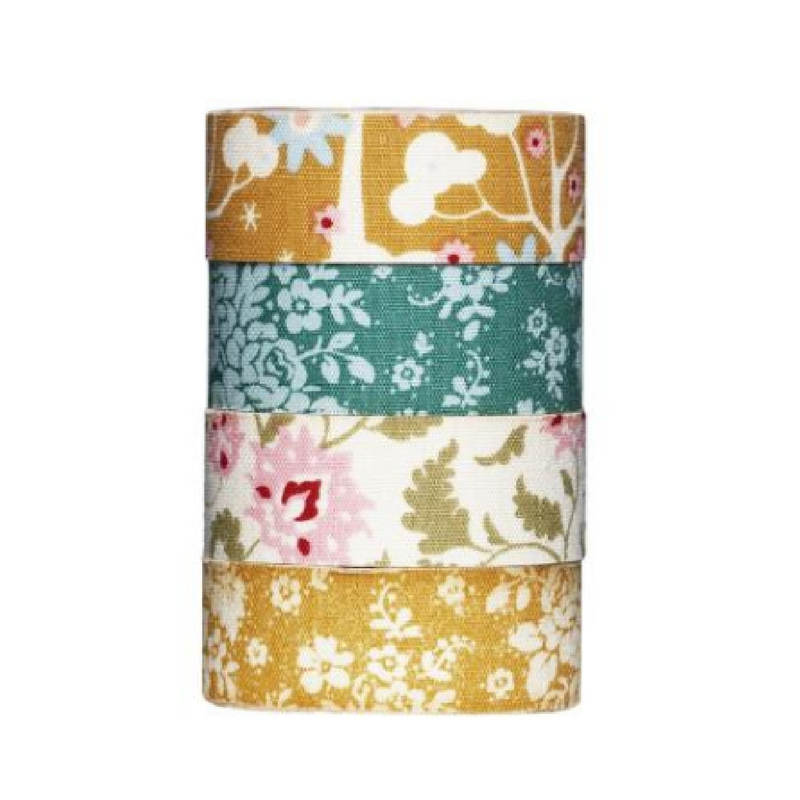 Moda Orange Peel Tin - Pretty tins are perfect for keeping all your sewing notions organized. 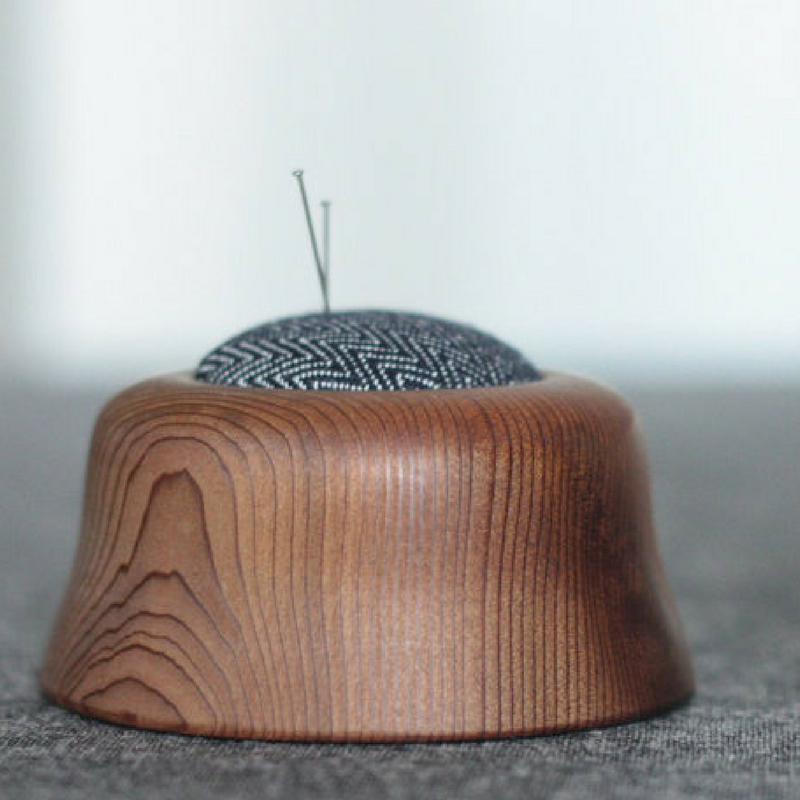 These Straw Needles are my go-to for any type of hand sewing. 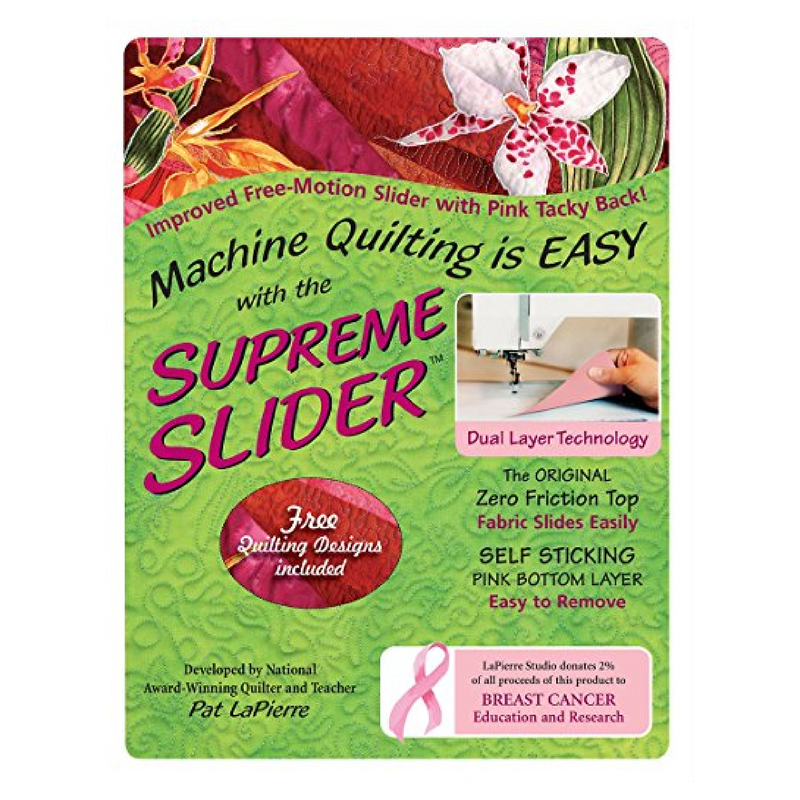 Whether it be appliqué, EPPing or binding. 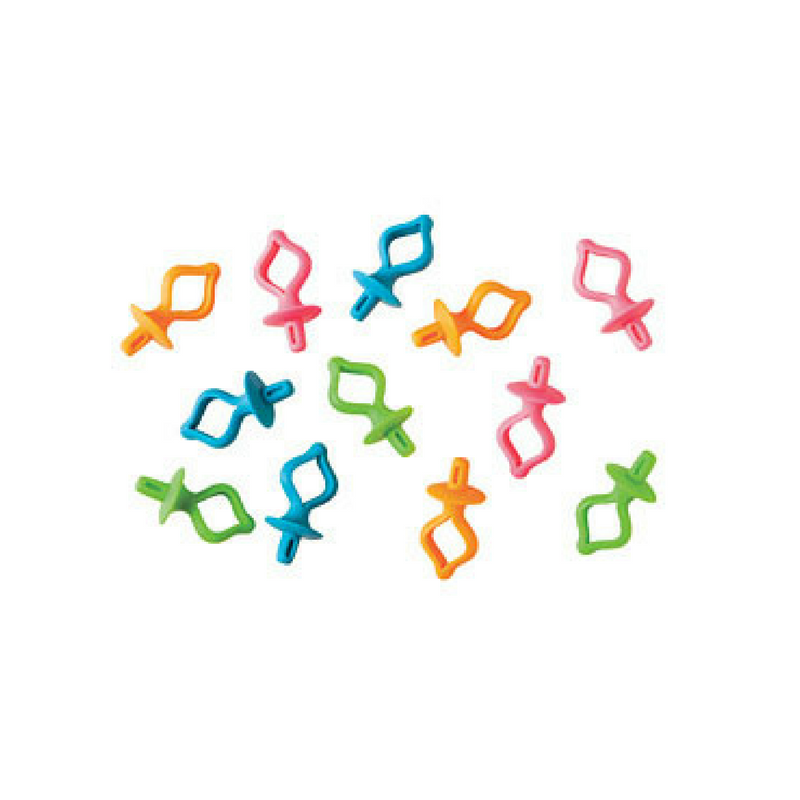 Hera Markers are also always a good tool for any quilter to have on hand. 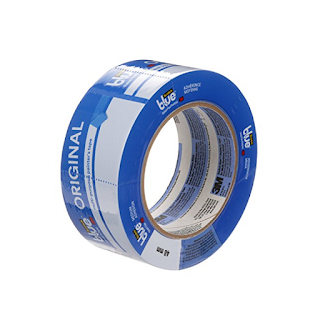 Kwik Klip – to make pin basting a little less painful 😉 Don’t forget a new set of curved safety pins while you’re at it! Blue Painter’s Tape - to a non-quilter this will seem super strange, but I swear by this tape for all my basting needs. 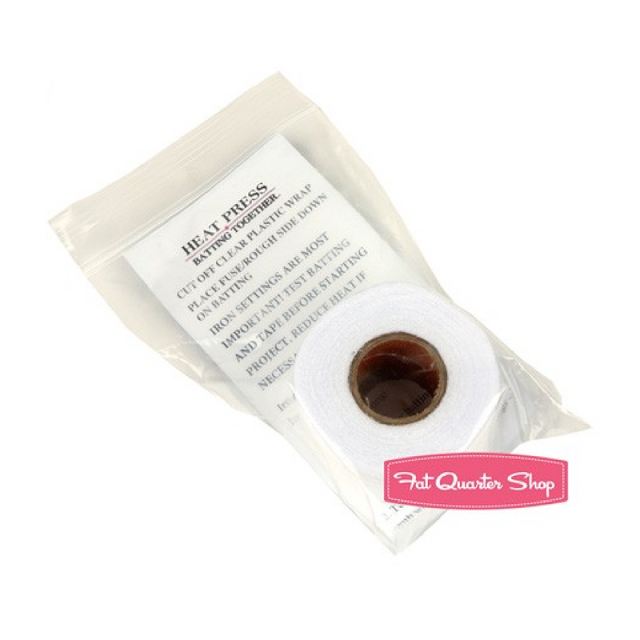 Heat Press Batting Together - I only recently heard about this tape, but it’s genius! 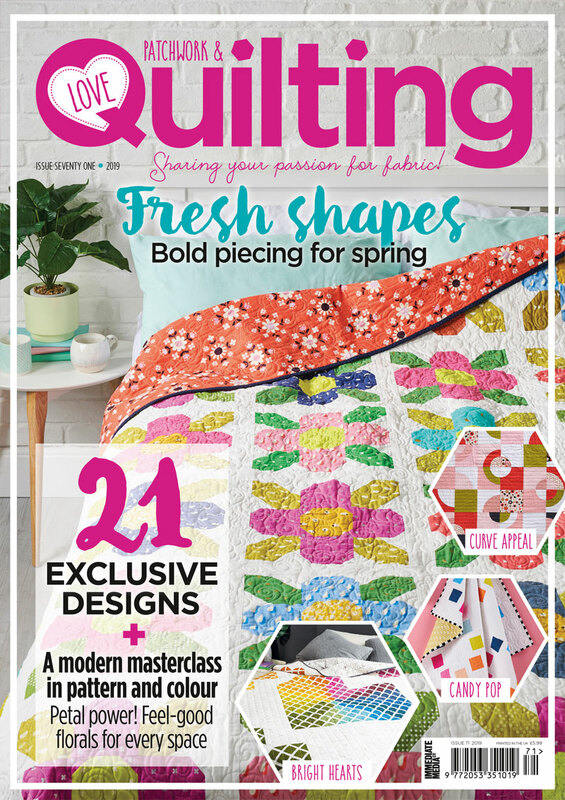 There is not a quilter out there that doesn’t have batting pieces laying around. Help them use up every last piece with this nifty tape! Needle Storage Tubes - these tubes are perfect for storing needles, especially while on the go. 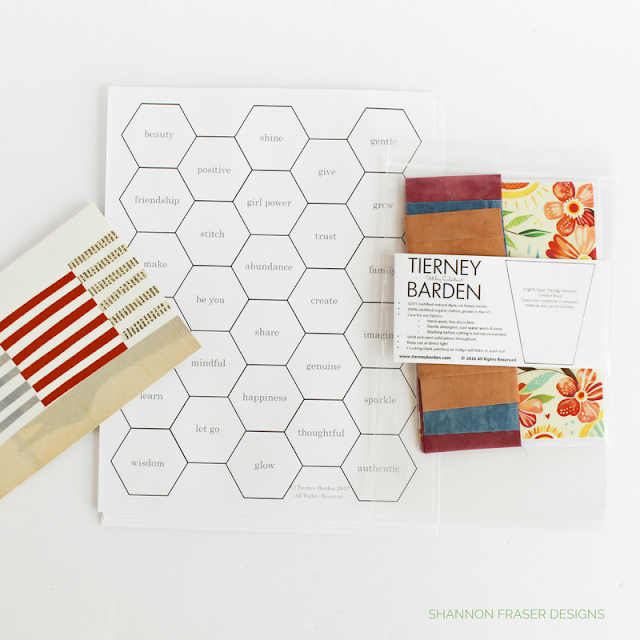 Micron Pens are a great tool for creating quilting labels (here’s a DIY to help you get started). 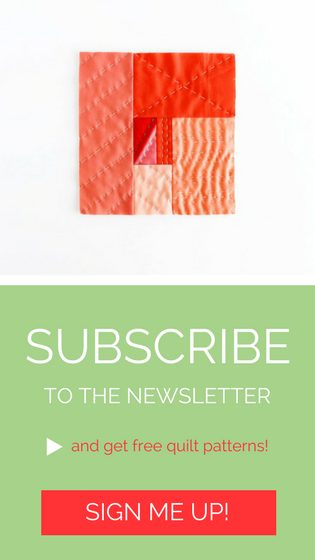 Essential Colour Wheel Companion - this will help planning any quilt colourway super easy! Bobbini Bobbin Holders - helps to keep your bobbins organized with the coordinating spool of thread! Mini Bolt Boards - for keeping the fabric stash nice and organized, so you can see what you have to play with! 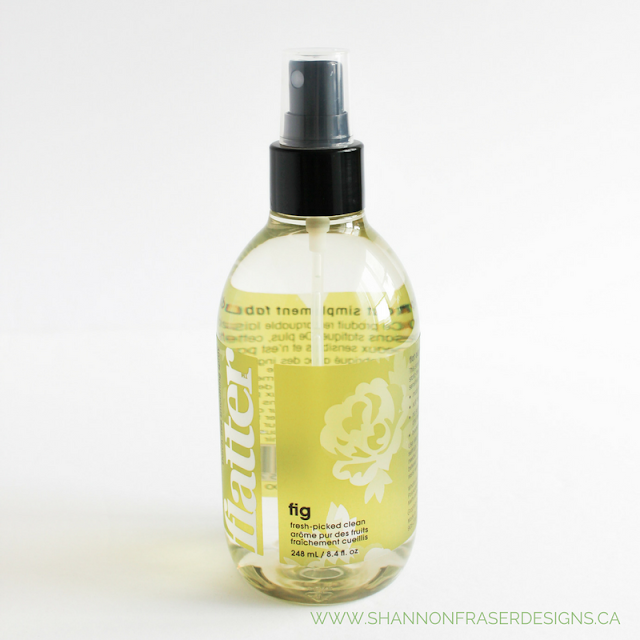 Thread Gloss from Robot Mom Sews - If you haven’t heard the news, the founders at Thread Heaven have decided to retire, so our favourite thread conditioner has sadly been discontinued. 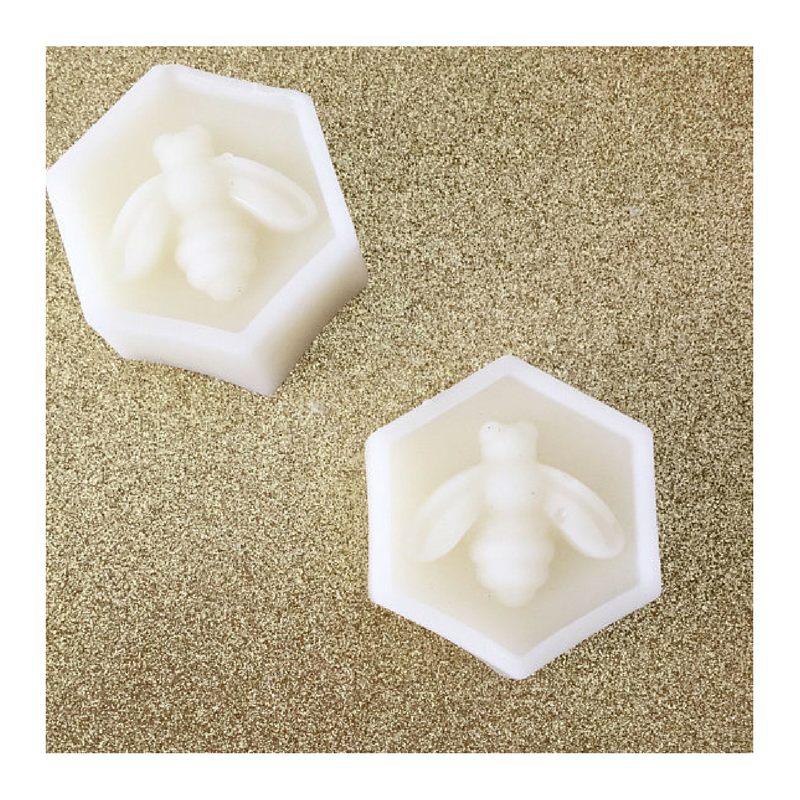 Thankfully, Robot Mom Sews has been working on her thread gloss for quite awhile now, and it comes it ALL kinds of different scents (e.g. lavender, pink grapefruit and even holiday ones like winter berry)!! 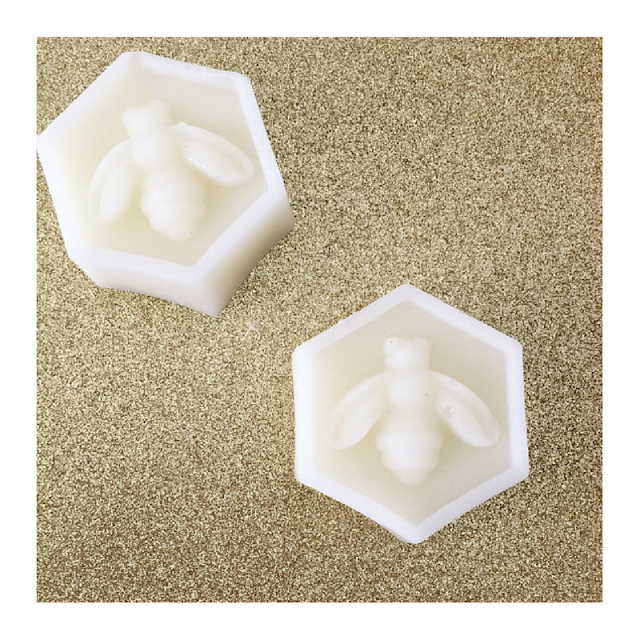 If that’s not enough, they’re also available in different shapes and sizes – my favourite is the hexagon bee. 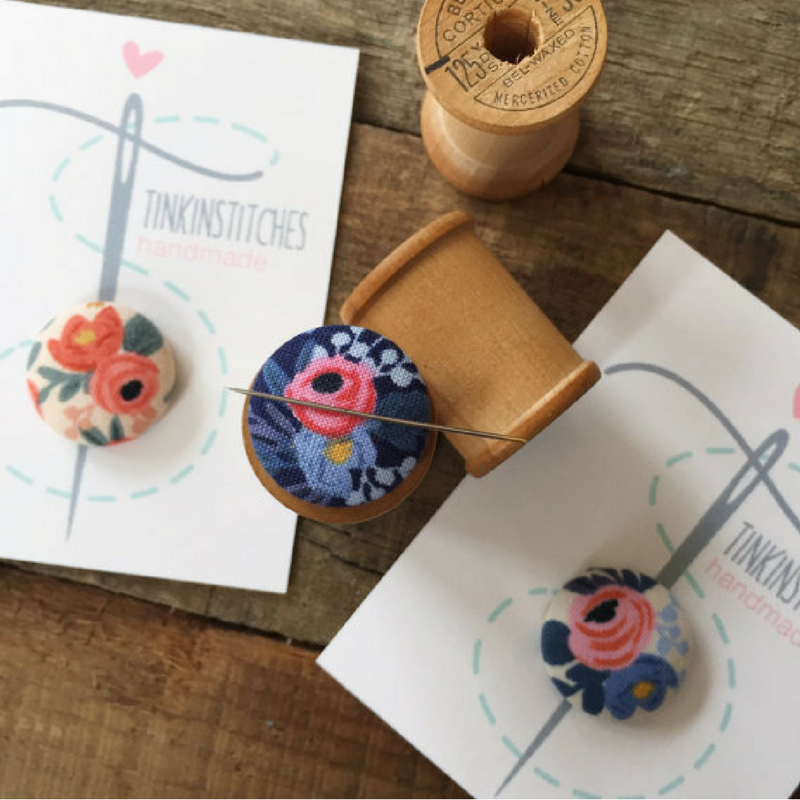 Needle Minders from Tink In Stitches (aka Cheri of Tinkerellen) – Cheri offers some of the cutest fussy cut needle minders out there. If you’ve ever lost or dropped a needle while working on a hand project, then you know how awesome these cute little needle minders can be. 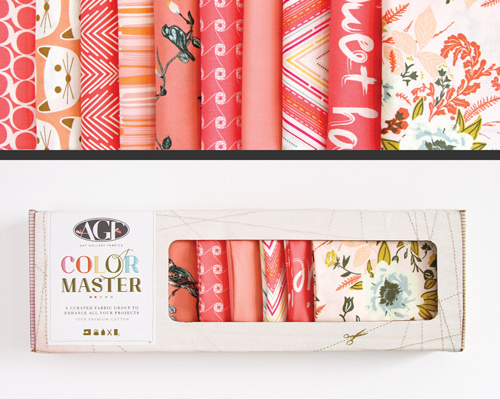 She has an array of adorable ones to choose from, including this pretty Les Fleurs by Rifle Paper & Co. version !! 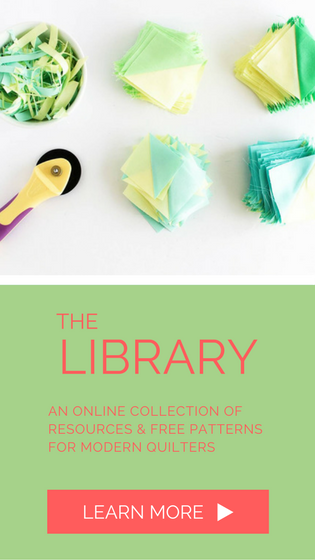 English Paper Piecing Templates – I’m not the only one whose been bitten by the EPP (English Paper Piecing) bug – they’re everywhere at the moment! And with good reason. 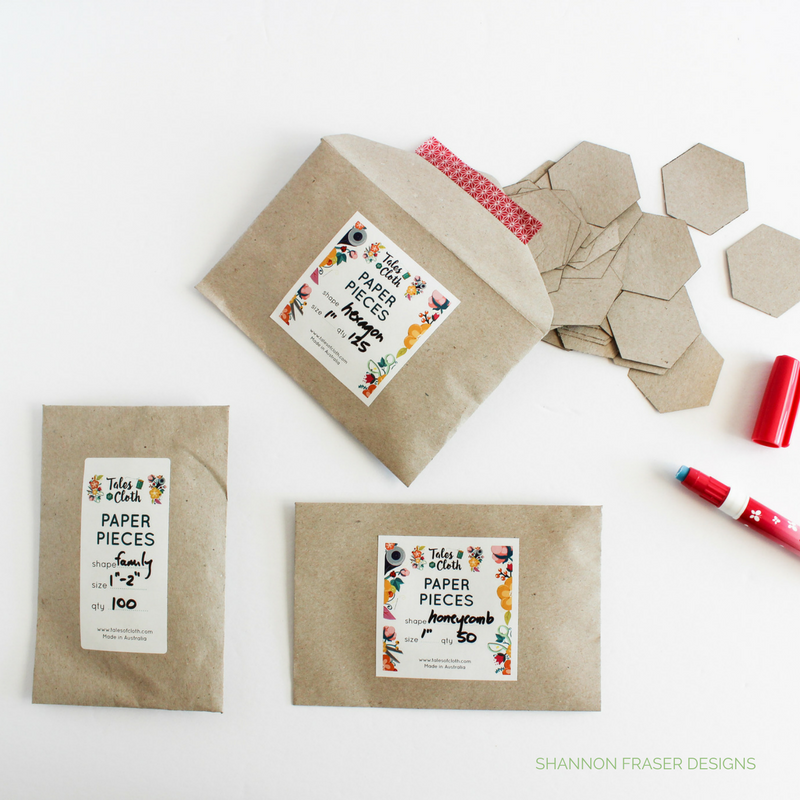 These little templates are so fun to play with and you can create such amazing crisp shapes. Tales of Cloth have a great array of paper templates to choose from. These "Girl Power" hexie templates by Tierney Barden are awesome for adding a little encouragement during the EPP journey. Sewline Glue Pens - are awesome for English Paper Piecing enthusiasts. I’ve tried hand basting, and these little glue pens make quick work of the basting process. Definitely my go-to. 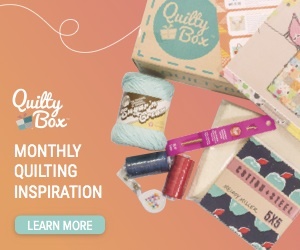 Creative Options Project Box - we ALL have several WIP (works in progress), these boxes would make keeping them organized super handy, especially EPP projects. For all my fellow big stitch hand quilting lovers, these Clover needles are my fave. 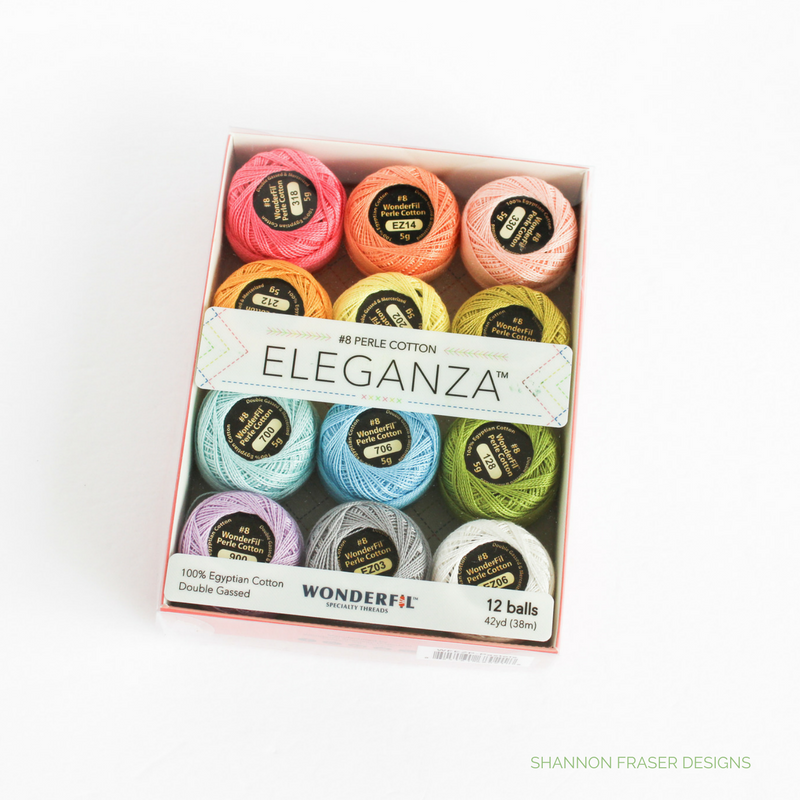 And they work perfectly with Perl Cotton Thread in size 8 (check this post for a full list of pearl cotton thread resources). These balls of thread are not only a joy to look at, but they add some amazing colour and texture to any quilty project! 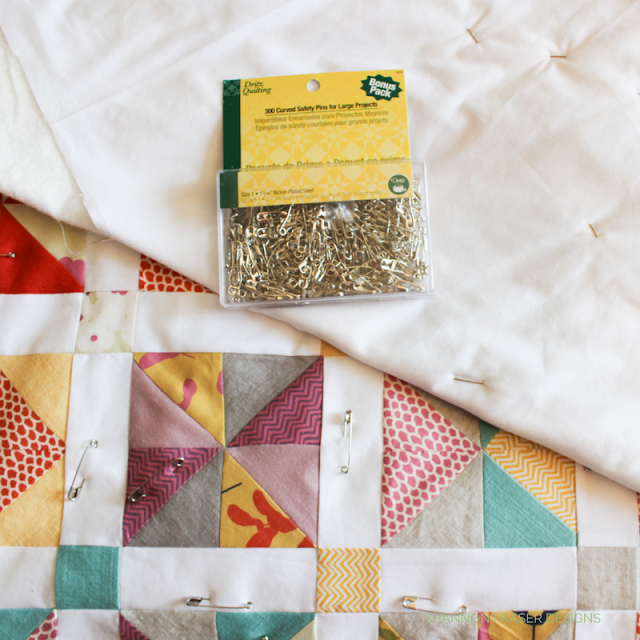 Numbered Pins - are a fun and practical way of keeping track of quilt rows! 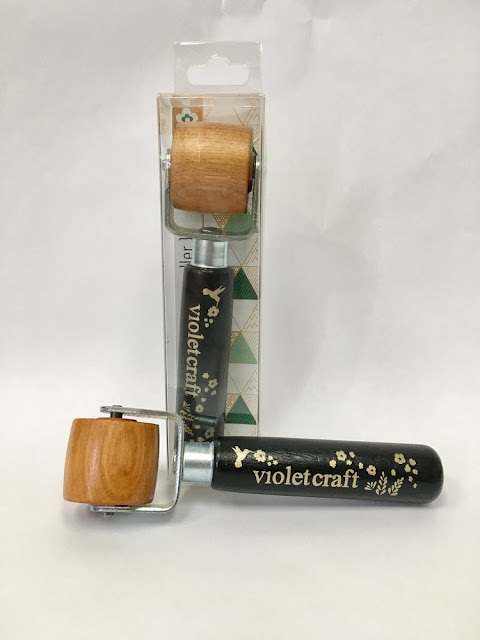 Violet Craft Seam Roller - This would be an ideal gift for any quilter who is into foundation paper piecing. 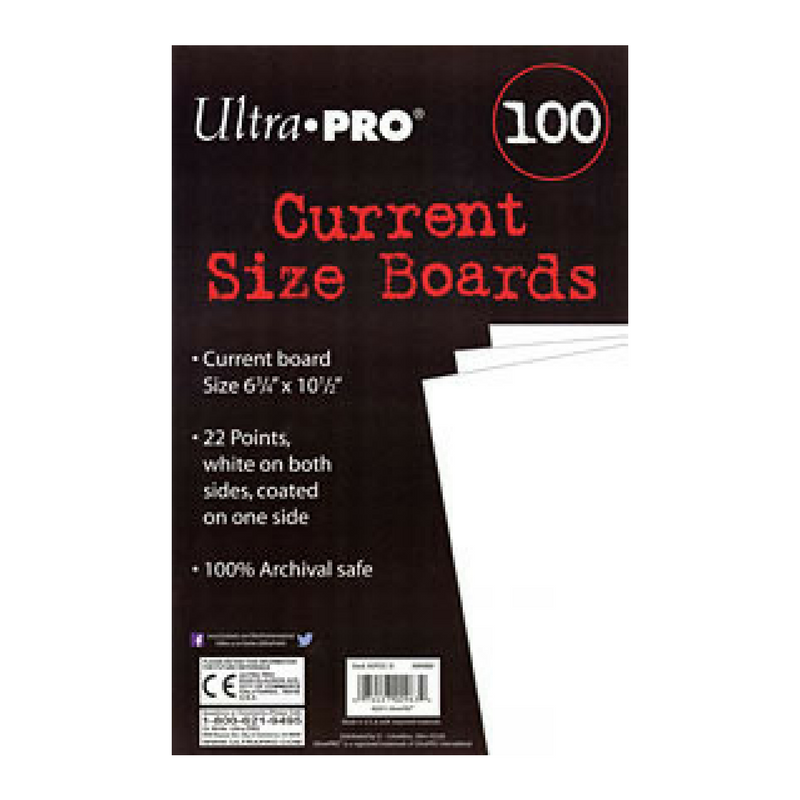 You can certainly get away with ironing your seams, but the heat and steam can distort the seams and ruin your paper. This takes those worries out of the equation AND it means taking their project to a sew-in day (where irons are at a premium) a breeze. 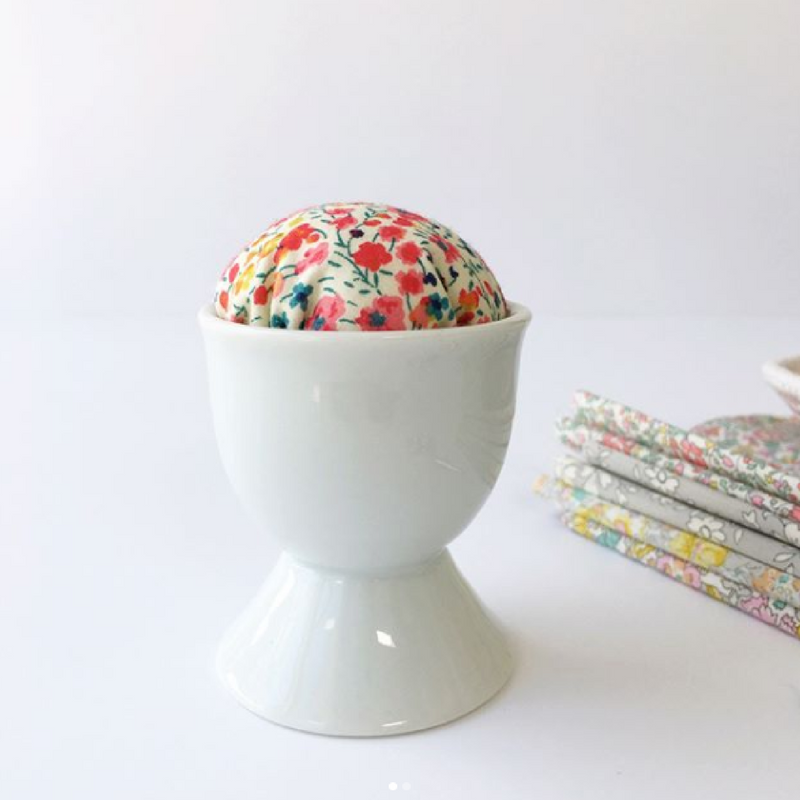 Faith Essenburg’s gorgeous combination of ceramic and Liberty of London prints make for the cutest pin cushions. Keep an eye on her Instagram account for the next selection for sale. 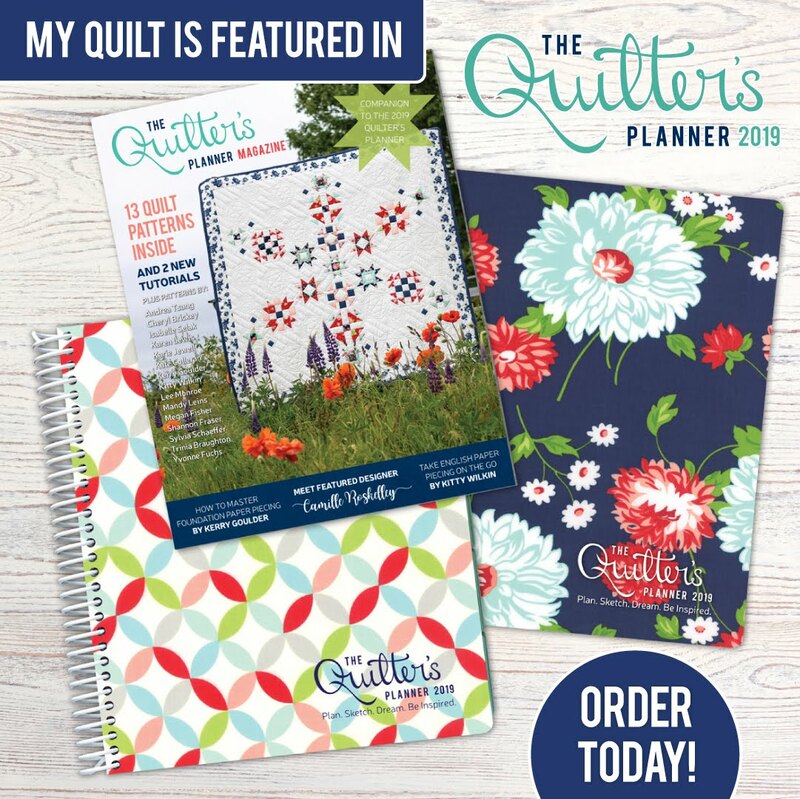 A quilter can never have too many thimbles! This one is my favourite. 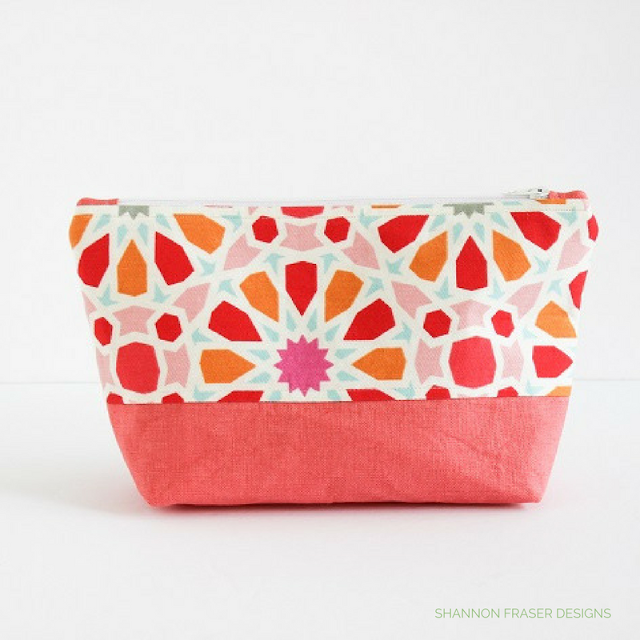 And this one is great for light hand sewing projects. Flatter by Soak – why not make ironing and a little more enjoyable with these lovely scented sprays? I love the Figue scent. But what I love even more is how effective it is at helping me get stubborn wrinkles out – all without starch and being environmentally friendly! 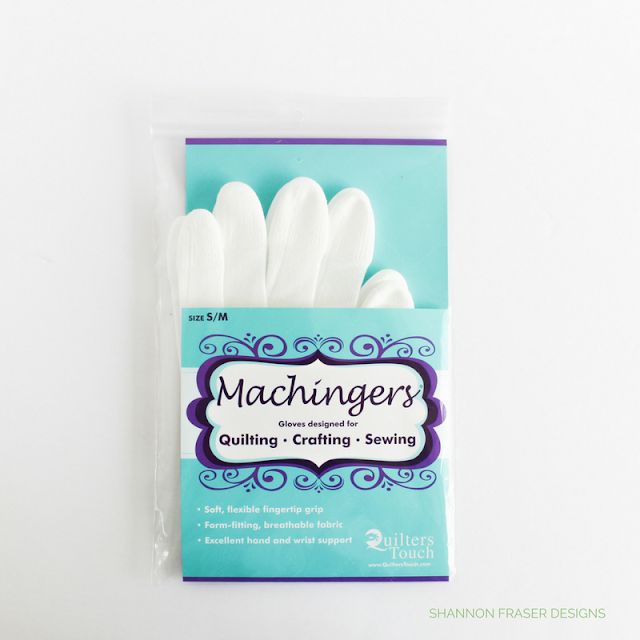 Machingers Quilting Gloves - these are particularly useful for free motion quilting, but even when I’m tackling straight line quilting, I still wear these puppies. They make holding onto the quilt a breeze. 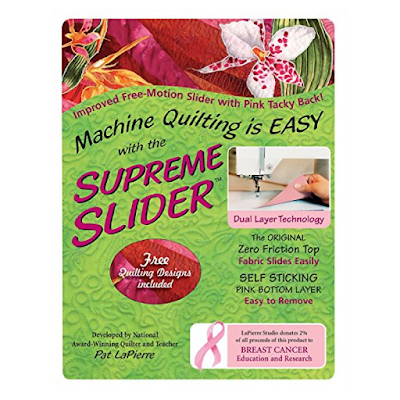 Speaking of free motion quilting, the Supreme Slider is supposed to make moving your quilt top that much easier. 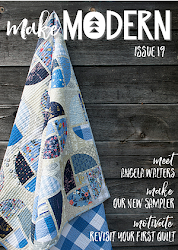 A definite for any domestic free motion quilt lover. Between the thread snippings and batting fluff, having a good stock of lint rollers on hand is a must. Here is my go-to. Frixion Pens - quilting involves quite a bit of marking and these Frixion Pens are my go-to. 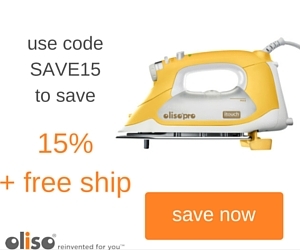 I love that the line disappears when I pass the iron over it. But, just beware, they can bleach darker fabrics (learn more here). 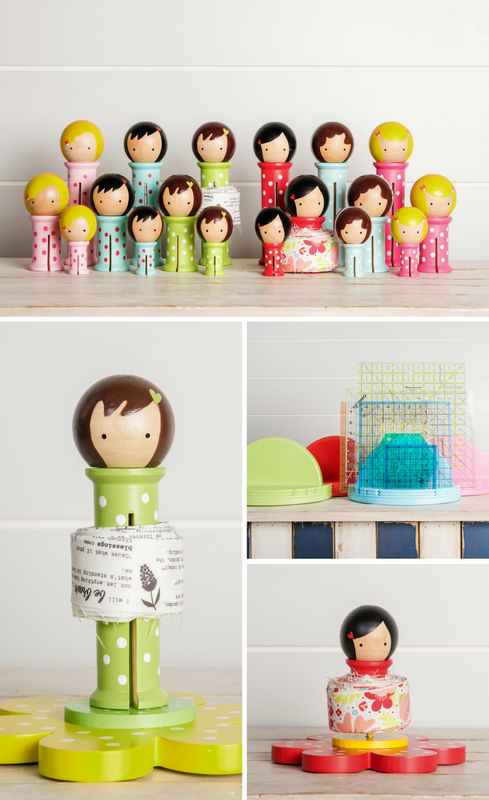 Binding Babies – I’ve been eyeing these cute Binding Babies for quite awhile now! 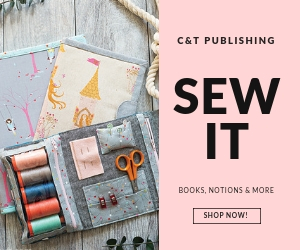 If you’re like me and tend to make your binding before you even start assembling your quilt top, then this would be a great addition to your sewing room. 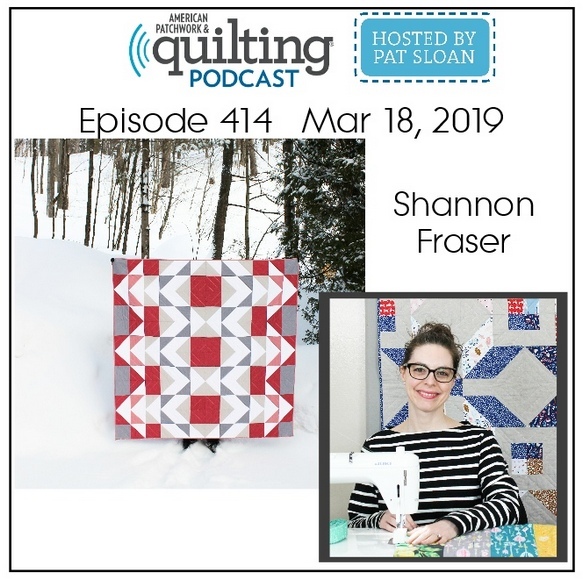 Not only would your binding stay nicely rolled up, but she would look all cute on your shelf just waiting for you to finish up your quilt 😉 You can learn more about Shari and how she came to create them here. AND you can take 15% any order over $30 – expires December 25, 2017. 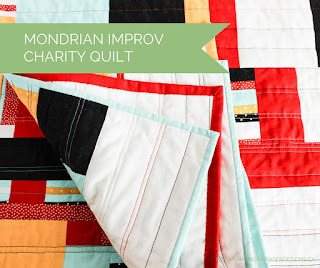 Enter coupon code MERRYQUILTMAS. 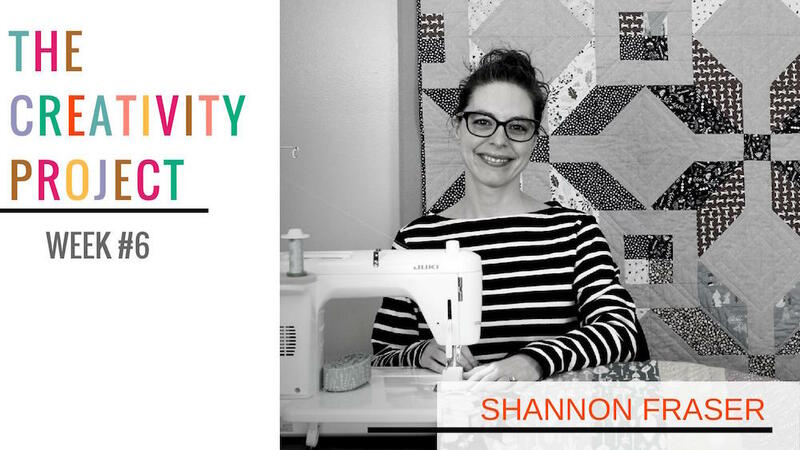 Scissors are a quilter’s best friend. Having several pairs is definitely a good idea – one for next to the sewing machine, one at the ironing board, one in the travel kit – you get the idea 😉 These, these and these are sure to do the trick. 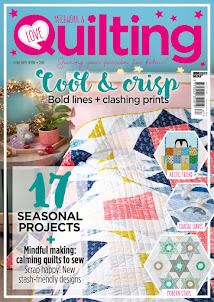 Shout Dye Trapping Sheets - I need to pick-up a stack of these as the worst thing that can happen to any quilter is to have the colours bleed on a finished quilt. 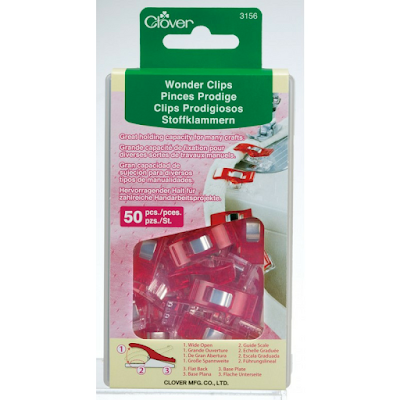 Clover Wonder Clips - these little clips are definitely wonderous, but since they don’t come cheap, I’ve been using my stash of binder clips for my binding. 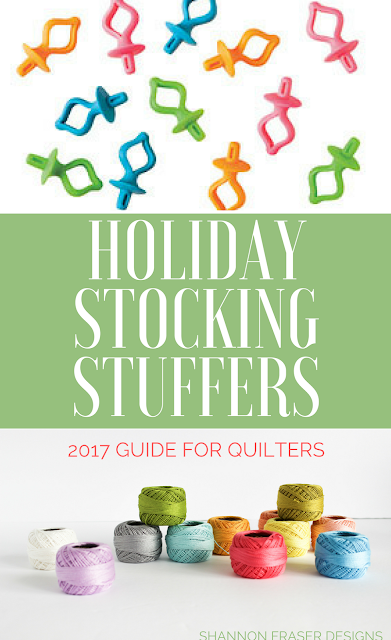 Quilters often want to spend their money on fabric, so these would make for a fun and practical stocking stuffer! Pin cushions are a necessity for any quilter, so why not jazz up the sewing room with a lovely work of art from My Bricole? Deedrie’s beautiful wooden pin cushions have been on my wish list for awhile now. Whew, that’s one long list! And to think I could have gone on! I hope it comes in handy for your holiday stocking stuffer shopping! Plus, all of these items are available online, so you can shop from the comfort of your home without having to venture out in the cold snowy weather! !